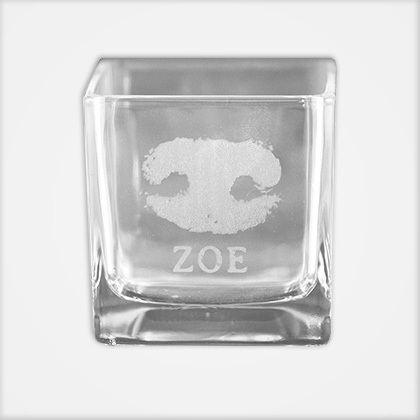 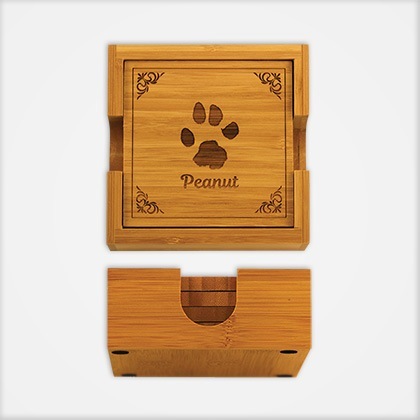 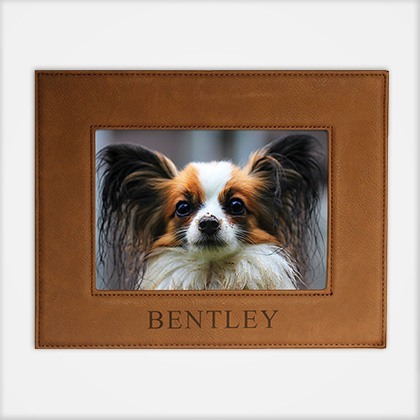 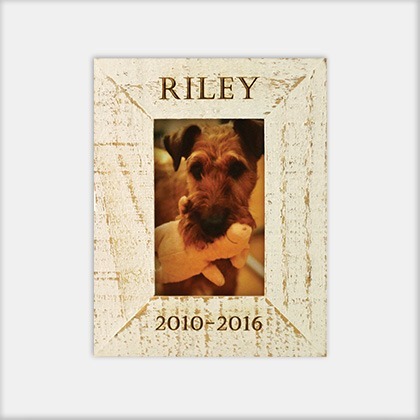 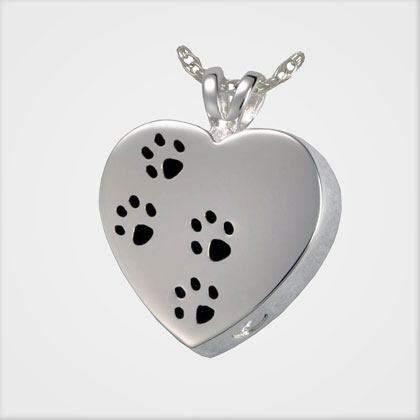 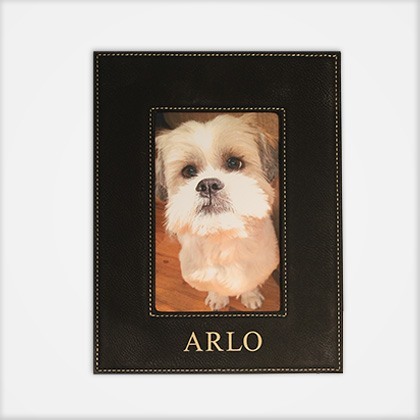 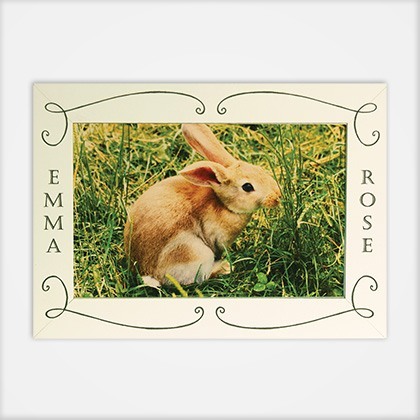 Whether you’re looking to keep your beloved pet in a photo frame pet urn, a beautifully carved wooden box, or even a custom-made Raku urn, we have many options available for you to choose from. 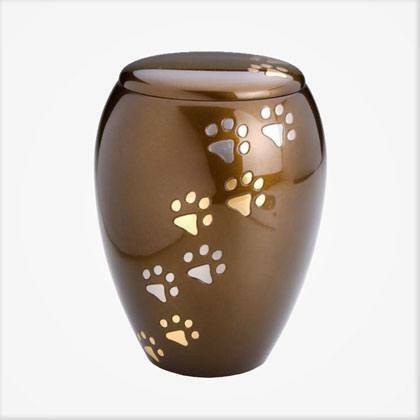 At Peaceful Pets, we care about the environment, which is why we carry a line of biodegradable urns as well. 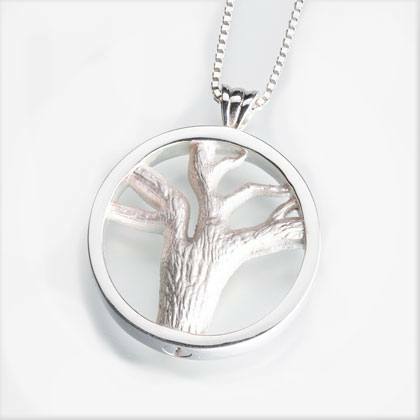 One of our favorites is the BioUrn kit, which comes with a handmade cotton urn, a bag for the remains, and a choice of tree or shrub that matches your climate zone. 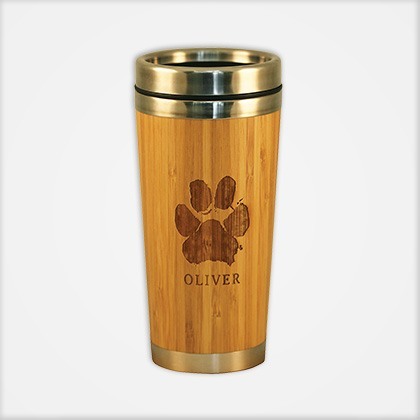 We also have a Biodegradable Sand Urn that is hand styled by skilled artisans. 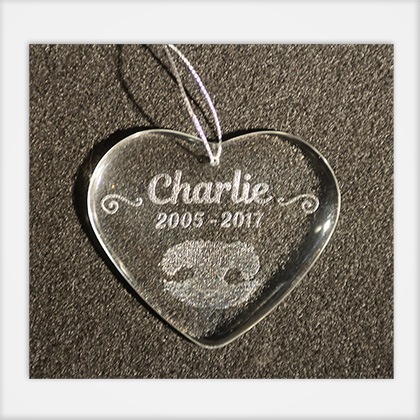 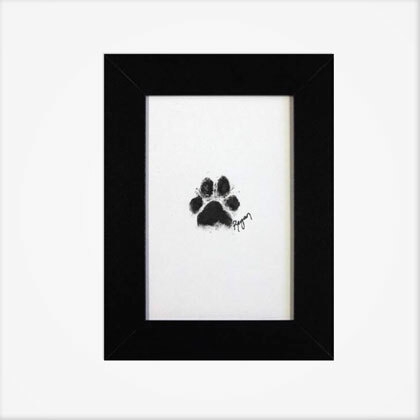 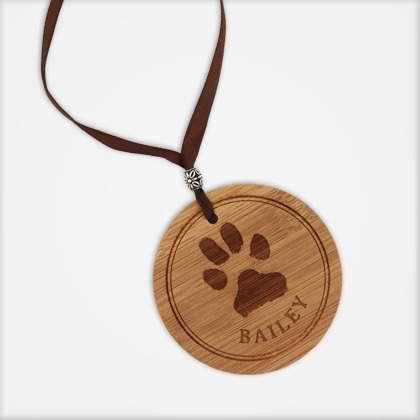 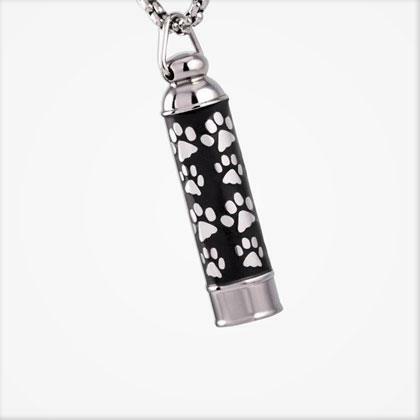 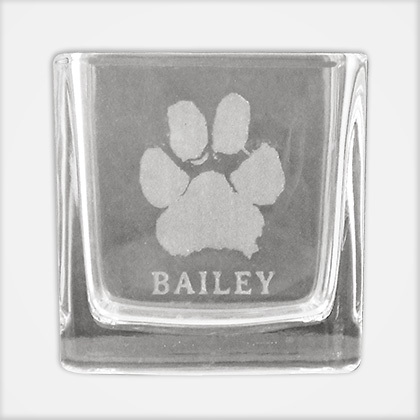 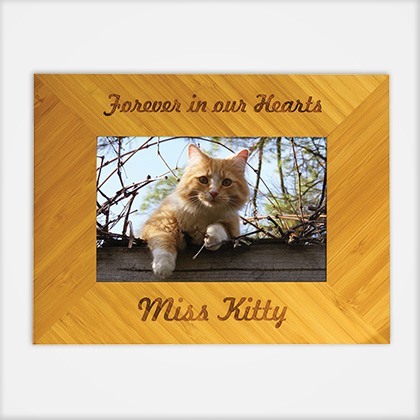 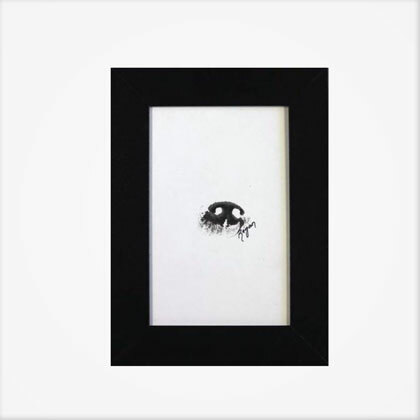 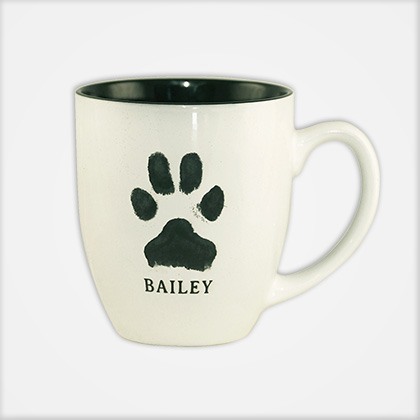 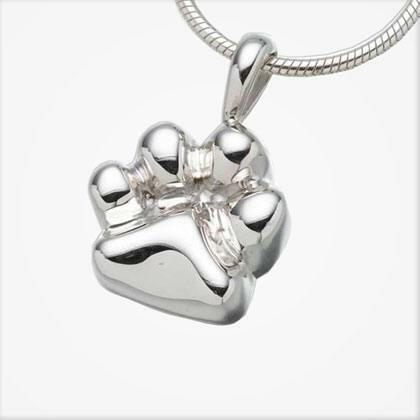 For the pet owner who wants to remember their pet in other ways, we have framed ink paw and nose prints, specialty paw prints and jewelry. 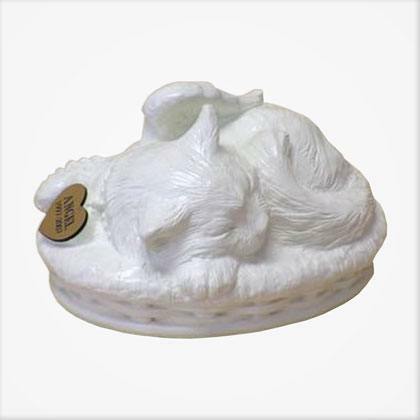 Please note that all urns, since we source them from all over the country, are subject to a $25 shipping and handling fee. 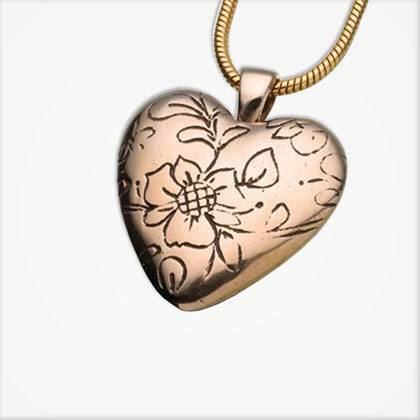 Jewelry has a $15 fee. 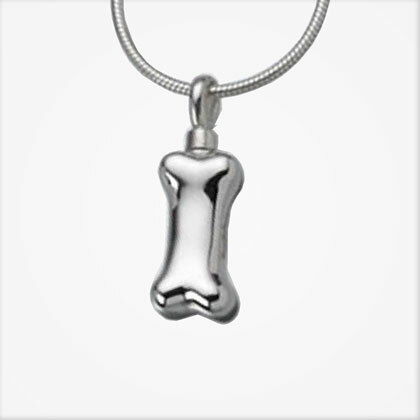 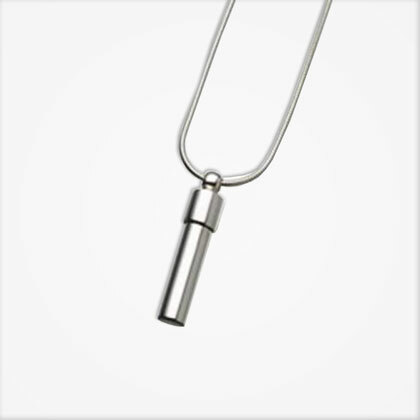 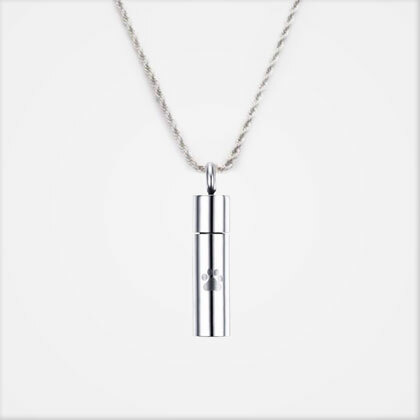 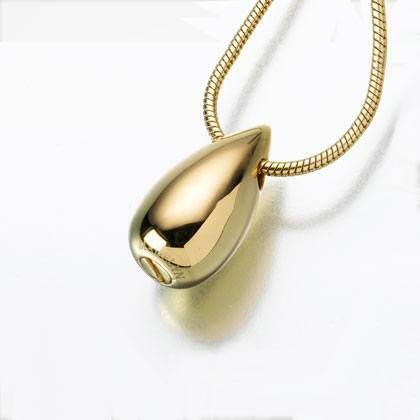 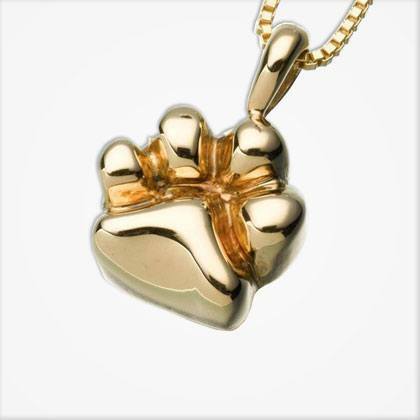 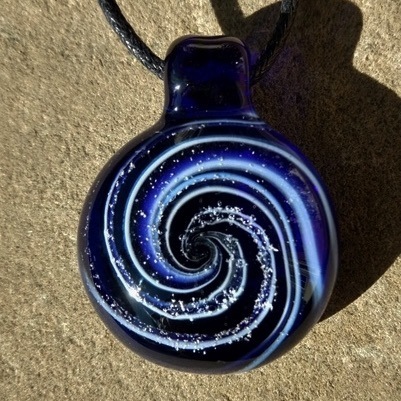 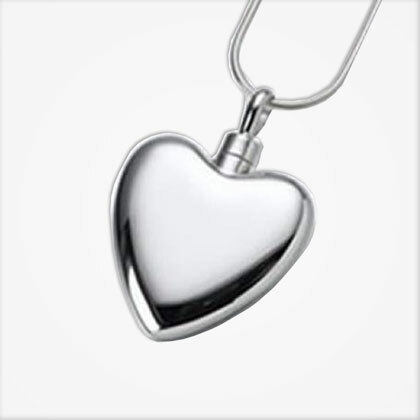 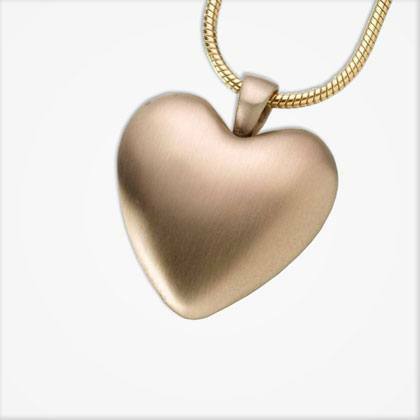 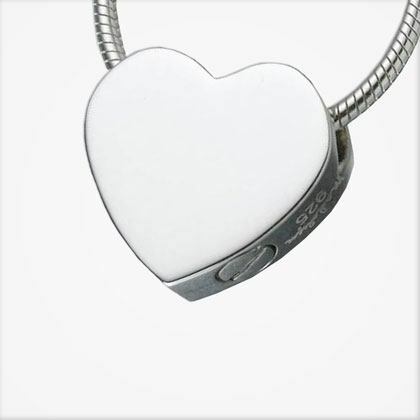 We’re also happy to place your remains in your urn or jewelry for you at no charge.